Police detective by day, celebrity food truck chef by night, now Caleb Rooney has a new title: Most Wanted. In the Carnival days leading up Mardi Gras, Detective Caleb Rooney comes under investigation for a murder he is accused of committing in the line of duty—as a Major Crimes detective for the New Orleans Police Department. 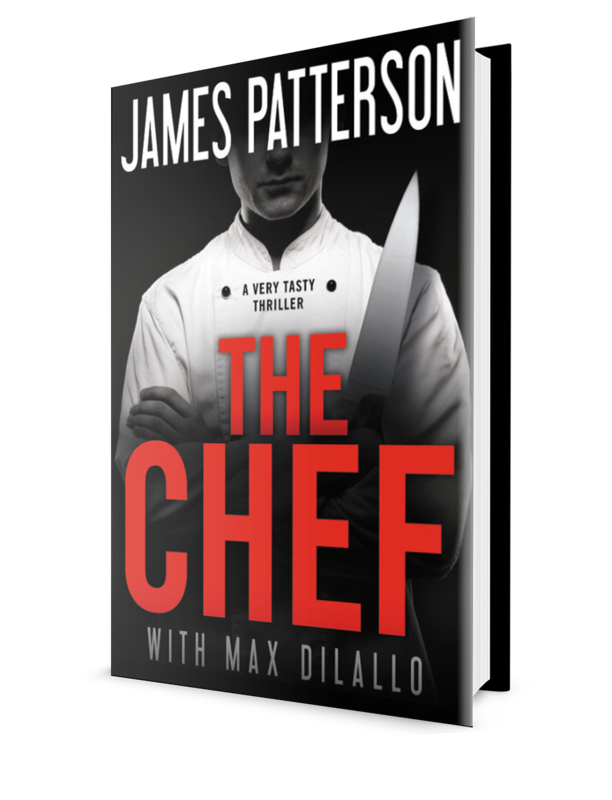 Has his sideline at the Killer Chef food truck given him a taste for murder? "Patterson has turned his attention toward fostering a love of reading in young people."